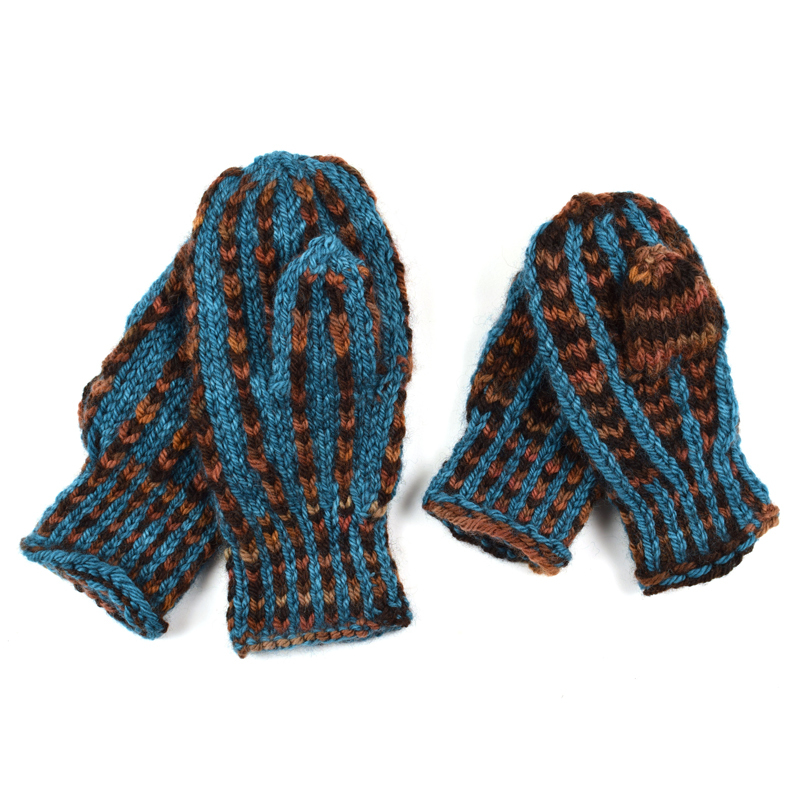 Using 2 contrasting hanks of Back Country, create an adult and child sized pair of mittens. Warm and cozy. 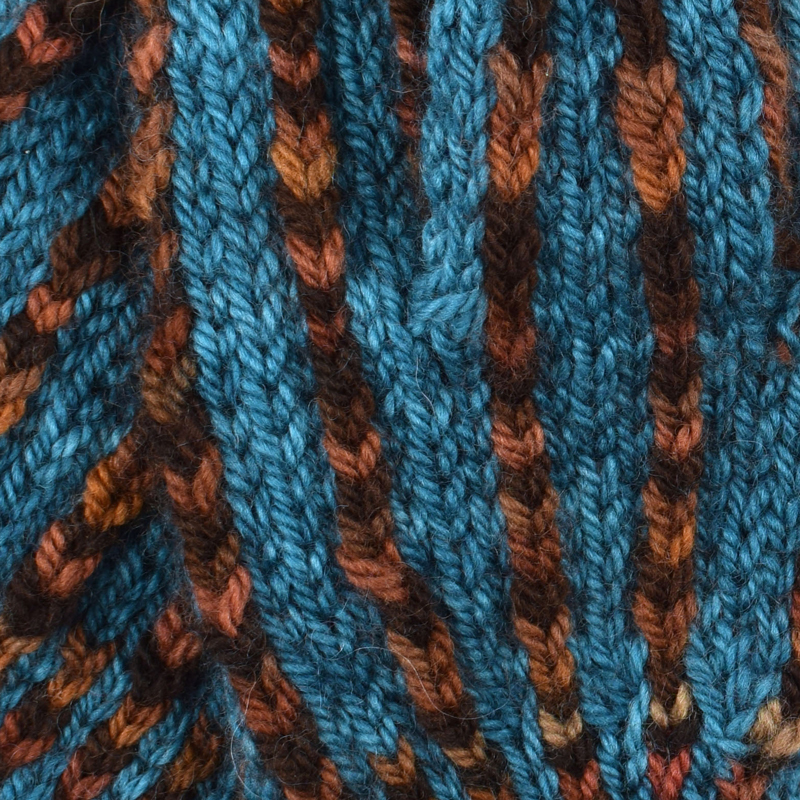 Download our updated pattern.